There is so much talk around wedding season and occasionwear at the moment. We’ve already covered what to wear to a wedding, but accessories are just as important. Whether it’s a gorgeous bag or a pair of statement earrings, it can really transform an outfit. We’ve rounded up some of our favourite accessories that are perfect for a wedding or any formal occasion. You can Click & Collect these to over 7,000 CollectPlus Points across the UK which means you can shop online with ease, knowing you can collect your order at a time that is convenient for you. Blue is such a hot colour at the moment and we have been seeing so much of it recently. From cobalt to sky blue, there is something for everyone. If you’ve opted for a pale coloured dress these earrings could compliment it perfectly, or even use them as a colour clash. Nothing makes you feel like you can take on the world like a good pair of sunglasses. 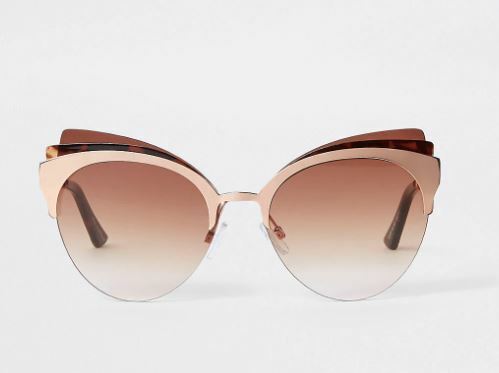 You really don’t need to spend a fortune to get some classy and chic sunnies these days and this pair from River Island are a real steal. Perfect for a summer’s wedding but also great for holidays. 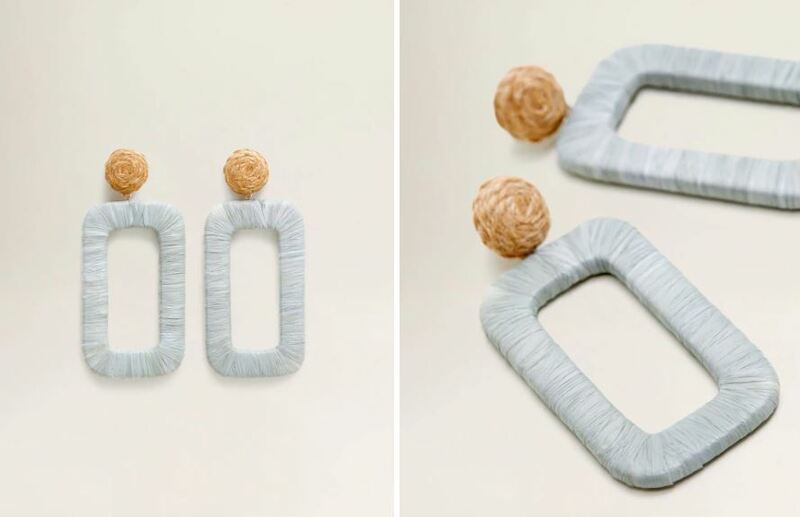 The shape of this bag is so unique and will definitely capture some attention at the wedding you’re attending! 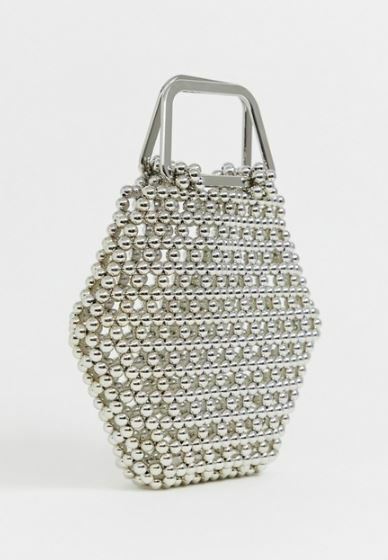 The silver beads are so elegant and the handle gives a modern edge to a timeless classic. 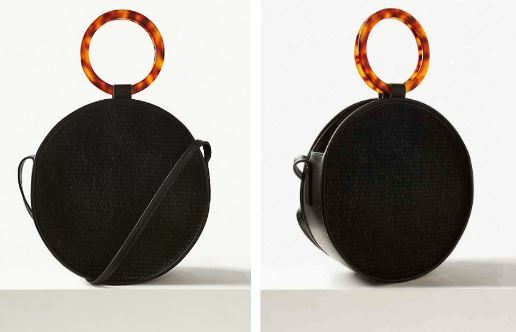 The bracelet handle on this bag is perfect for a wedding and tortoiseshell is so on trend. The longer strap makes it really versatile meaning you can use it during the day for more casual events. Not to mention, this is one of Holly Willoughby’s favourites! 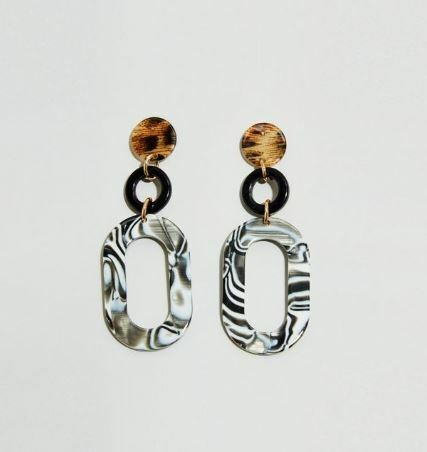 If you’re opting for a more plain outfit as a wedding guest this year, then add these gorgeous mixed animal print earrings and your outfit will be totally complete. 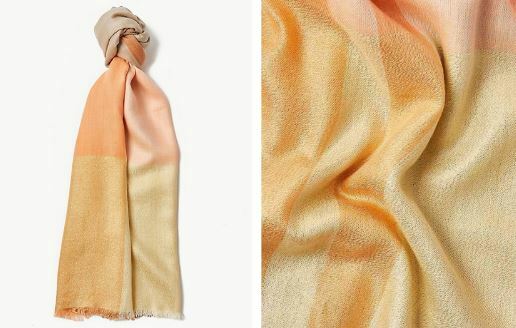 A colour block scarf in this lovely pastel peach colour is a great alternative to a single colour pashmina. It adds depth and detail to an outfit without a print without going overboard.